At some point in your life, there’s a need to upgrade to a bigger home to accommodate a growing family. You only have to be sure that you pick one that fits your need for extra space and doesn’t ruin your finances. If your house is now bursting at the seams, now might be the time to move to a larger home. A study found that one out of ten Australians were looking to upgrade to a bigger home in 2018. The master-planned estates around Donnybrook make a high starting point. It’s clear that you want more space. But the most crucial question is why do you need that extra space? You need to answer this in a manner that helps you narrow down your needs. Why do you need a bigger kitchen? If the answer falls somewhere between hosting regular dinners or the family is expanding, then you’re on the right track. However, if the best reason that you can come up with hovers around “it looks and feels great,” then you might want to reconsider. You will have a better experience if you are out searching for a home that meets your needs instead of fitting your needs into a house. Listing your goals helps you prioritize them when picking out a home. It makes house-hunting less stressful. It also ensures that you get a home that fits your specific requirements. Assuming that this is not your first rodeo in owning a home, you’re acutely aware of how the mortgage process works. Things are not any different when going after a more significant property. You need to crunch the numbers until they make sense to avoid running into financial headwinds. 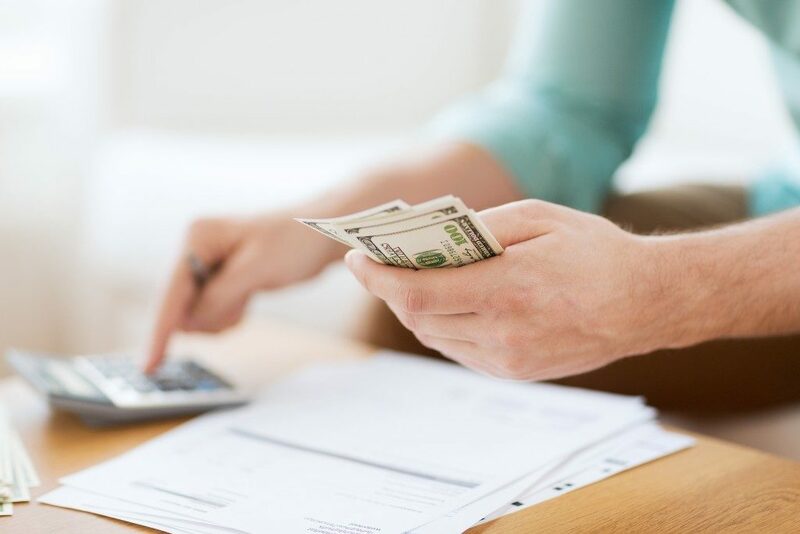 Naturally, the mortgage payments will increase when buying a larger home, and as such, you need to be sure that your finances are up to the task. Therefore, you’re better off planning the upgrade. That way, the additional payments won’t leave in a dark hole or lead to a lowered quality of life. It takes a lot more energy to heat and cool a larger home, so you can expect that your utility bills will be on the higher side. It might also translate to higher property taxes and HOA fees. 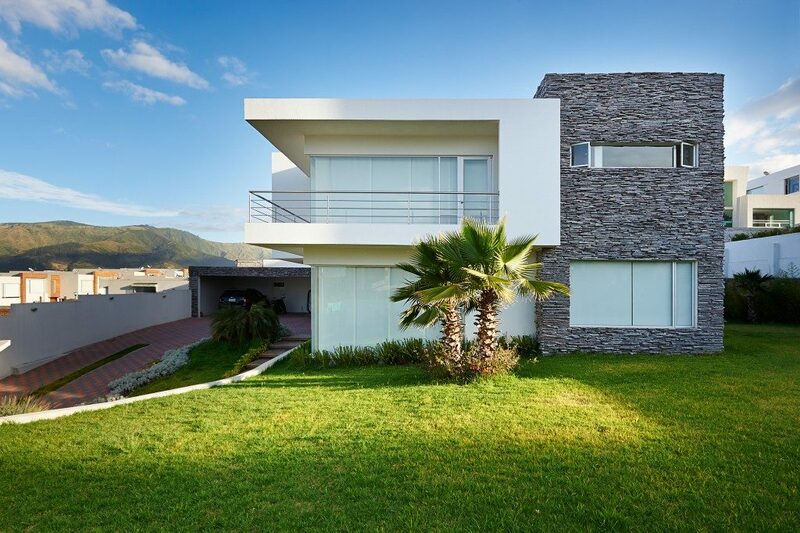 You might also incur additional costs, such as lawn or pool maintenance. Be clear on these additional costs as they will become a recurrent feature in your budget. You need to be sure that you can handle them. It’s helpful to look into homes that use green technology since they come with lower monthly bills. The lifetime savings that you will get from low energy and water bills more than compensate for the slightly higher costs of such a home. Before going after that spacious home, be sure that you’re making the right decision. You need to get the money factor right to avoid financial problems later. Of course, you need to be sure that the home fits your needs perfectly.